Welcome to The Flip City Website! Please take a look around our site to find out about our programs. Email us at flipcityfoley@outlook.com if you need more information. WE WOULD LOVE TO HAVE YOUR LITTLE STAR training with us! 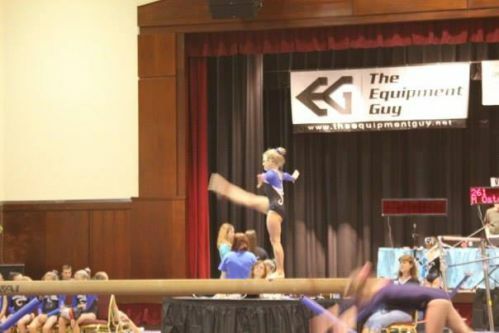 We offer FULL GYMNASTICS PROGRAM with uneven bars, balance beam, vault and trampoline like you see in the OLYMPICS! We also offer TUMBLING (floor skills used in cheerleading), DANCE (ballet, tap, jazz, contemporary, pom and lyrical), CHEERLEADING (stunts, tumbling, jumps, dance) and COMBO classes including all the above! 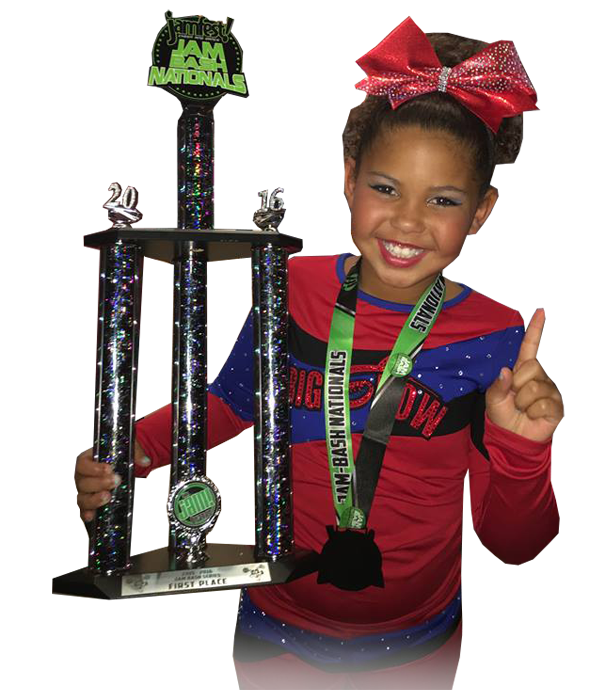 We have recreational classes and competitive teams for all ages and levels. KIDS WALK IN, BUT THEY FLIP OUT! Check out this video for info on our programs and see what our students are learning! LIKE US ON FACEBOOK and check out our page for updates! WE NOW HAVE COMPETITION DANCE! We are proud to offer a family friendly dance program for all ages! All dance students will be cast in the program! We always pride ourselves in providing a dance program that is family friendly. We never use songs with inappropriate messages and lyrics. Our dance choreography includes classic dance steps that no one would be ashamed to watch and our costumes and music are always age appropriate. TIRED OF SELLING ADS OR NEEDING SPONSORS FOR YOUR DANCE RECITAL? We dont require you to sell ads or get sponsors. Our Christmas production has a Christian theme tied into the story, and our productions are professional with exciting and fun family entertainment. Ballet, Tap, Lyrical, Jazz, Contemporary, Theatrical, Pointe and Tumbling and Pom! We offer competitive dance, cheer, tumbling and gymnastics as well as classes for beginners and up. MANY OF OUR STUDENTS HAVE MADE COLLEGIATE DANCE TEAMS. Our training is geared toward helping you get on a college team! Find a COMBO CLASS which includes, dance, gymnastics and cheerleading stunts all on the same night! Find a Class at Flip City! NEED DANCE BALLET OR TAP SHOES? GYMNASTICS LEOTARDS? TIGHTS? BAGS? COSTUME FOR PAGEANT OR TALENT SHOW? STAGE KIDS inside Flip City! See SHOP link on this website for info!